When back in 1999, we embarked on doing a book that would present the best advertising photography we could get our hands on – just the photography marvelled at when freed from the constraints of an actual ad (copy, logos), we had no idea that it would become our most successful publication. The first two volumes still went under the title "Advertising Photography" before we decided to make it part of our 200 Best series. Since then we have published a total of seven 200 Best Ad Photographers volumes and all of them have been bestsellers, usually providing a major push to the careers of photographers featured in their pages. As a matter of fact, almost all of them had their up to 30.000 copies sold out, and at times you could find single copies of them popping up on eBay and Amazon with sellers asking up to ten times the price they were originally sold for. Left: Juventino Mateo Leon, Zurich. 200 Best Ad Photographers 16/17. Middle: James Day, London. 200 Best Ad Photographers Worldwide 14/15. Right: Tim Flach, London. 200 Best Photographers 12/13. Since we've just started to ask for submissions from photographers (although we already have quite a lot of them, as submitting to any of our special issues is possible all year round) I thought I'd walk you through the criteria for successfully submitting work. The work – advertising, editorial, self-promotional – should have been done within the last 18 months. Although nowadays almost all photography seen in advertising gets digitally enhanced in post-production, in 200 Best Ad Photographers we try to focus on the photography aspect. Digital fantasy worlds are not what we're looking for here. These will be featured extensively in our 200 Best Digital Artists, which is published alternately with the photography special. The total number of submissions – usually around 10,000 – gets whittled down by us to a more palatable amount for the jury, something like 2,000. The entries that get to the second round are then presented to our international jury, comprising art directors and publishing professionals. We are very honoured to have top photographer and film director Rankin among our jurors this year. There will also be an in-depth interview with him at the beginning of the book. Photographers whose work is selected by the jury will be informed that they have been picked and they can decide if – and how many – images should be published. Circulation of the book is 20.000 copies, distributed in over 70 countries worldwide. Each of the photographers featured in the book will get two free reference copies of the 400+ page volume. To enter work for the ad photo biennial, go to LuerzersArchive.com, click on “Submit Work”, and select "200 Best Ad Photographers worldwide 18/19." Follow the instructions and upload your images. Our submission deadline is May 30, 2017. 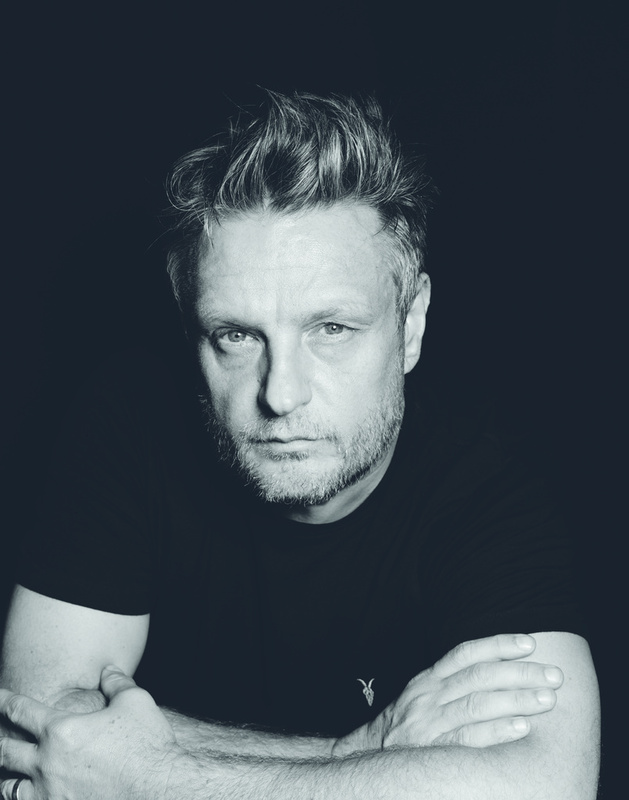 British portrait and fashion photographer Rankin who's joining our jury for 200 Best Ad Photographers worldwide 18/19.